Even though the exact formula for calculating credit ratings is not public knowledge, a credit score simulator can give you a pretty good idea what your score is. 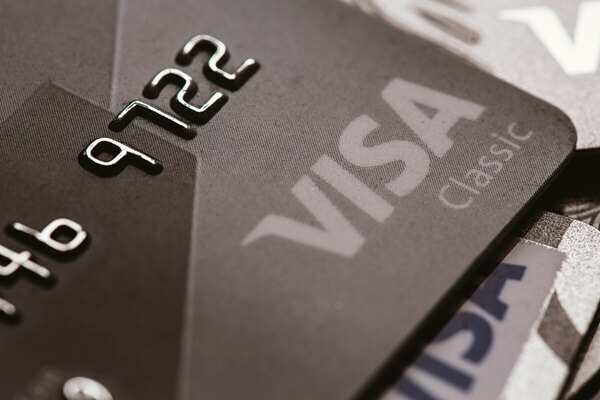 The elements that determine your credit score are available on your credit report, and you can use this information to help estimate your credit score. If you don't have your credit report handy, read how you can get a free copy of your credit report thanks to the Fair and Accurate Credit Transactions Act. 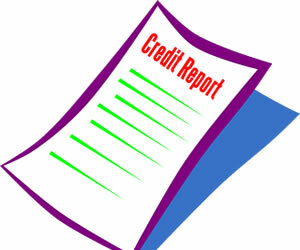 Once you have your report, use the information on it to fill out this free credit score simulator from myFICO.com. 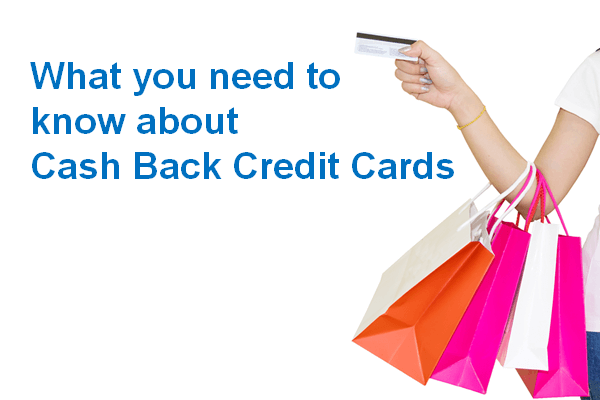 This online tool will generate an approximate credit score that will help you see where you currently stand. When I used the simulator, it estimated my FICO score to be between 680-730. My actual score was 690, so the results were right in line with what I would have scored at. The estimated score range does not guarantee that you will be approved or rejected for credit by any financial institution, it just gives you an indication of your credit-worthiness. 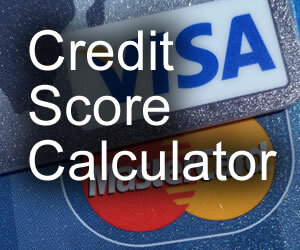 You can also use a credit score simulator to play with the variables. This will allow you to see how much you can advance your score if you pay off all your balances, if you just pay off one, what happens when a lien or bankruptcy is removed from your file, etc. Another option is to get your credit score from Credit Karma which has an interactive score simulator to show how different actions may change your score. Along with this, you will get access to 4 credit scores, an explanation of your score to help you understand how lenders view your credit history, as well as credit monitoring. Best of all, it really is free and doesn't require a credit card.